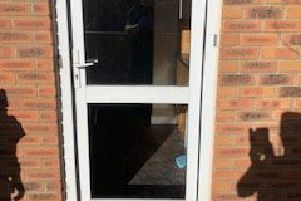 Police seized 197 cannabis plants worth an estimated £100,000 to £150,000 at a property in Hampton Vale. 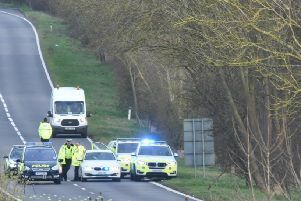 A serious crash which has closed the A1 near Peterborough is causing traffic misery this evening, with delays stretching to Yaxley and Hampton, while shoppers at Serpentine Green are struggling to leave the car park. 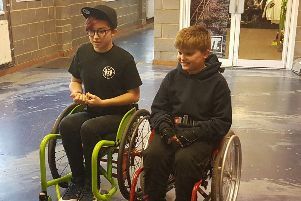 A fundraiser is being organised to help a Peterborough child who will lose the use of his legs a stunt wheelchair so he can “fulfil his dreams”. 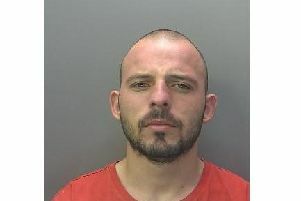 A man who grew cannabis worth tens of thousands of pounds in his Peterborough home has been jailed for three-and-a-half years. 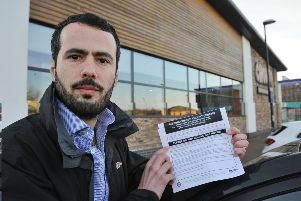 A family meal cost a lot more than one diner expected after being hit by a parking ticket which has set him back £100. 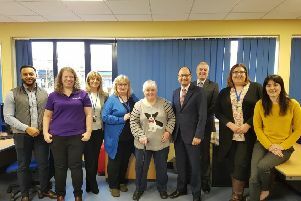 Shailesh Vara, the MP for North West Cambridgeshire, visited Deafblind UK in Peterborough to see the important work they do and met with some of the charity’s staff. 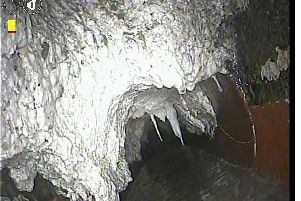 CCTV has revealed a large fatberg growing in Peterborough’s sewers. 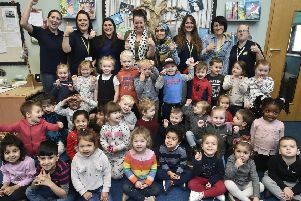 It was all smiles at Hampton Hargate’s Cygnets pre-school after an ‘Outstanding’ rating from education watchdog Ofsted. 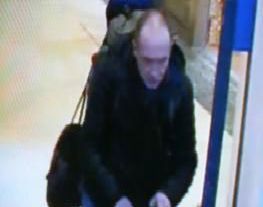 Police have issued a CCTV appeal after an electric bike was stolen from Tesco Extra in Serpentine Green, Hampton. 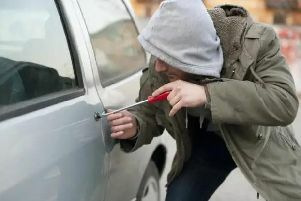 Two 11-year-old boys and a 12-year-old boy from Peterborough were caught by police and linked to a recent spate of thefts from cars in Peterborough. 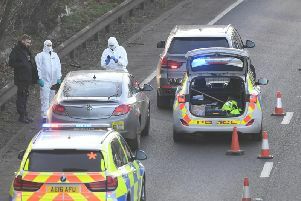 Two men have appeared in court with conspiracy to supply class A drugs after three warrants were executed by armed police in Peterborough on Wednesday. 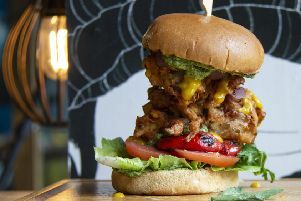 Peterborough’s Turtle Bay bar and restaurant in the city centre has added a special vegan lunch deal to its menu - just in time for Veganuary. 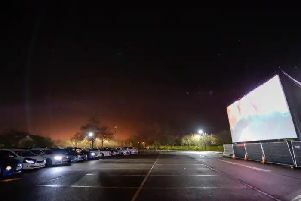 A teenager looking forward to some festive fun at her first drive-in cinema experience had her evening ruined after discovering the screening had been cancelled without warning. 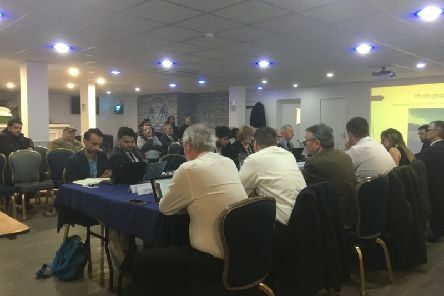 Customers have been left angry by the late cancellation of the Moonlight Drive-In Cinema in Peterborough. 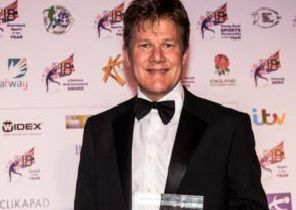 The head of a Peterborough based charity who climbed the highest mountains this year has picked up a top gong at a national awards ceremony. 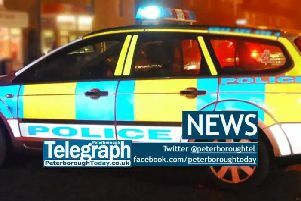 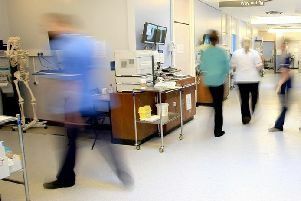 Winter deaths in Peterborough are almost 20 per cent higher than in summer, official figures show. 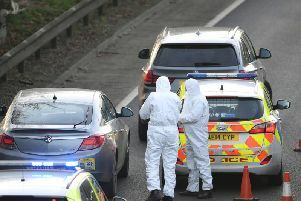 Police are appealing for witnesses after a vehicle failed to stop following a collision. 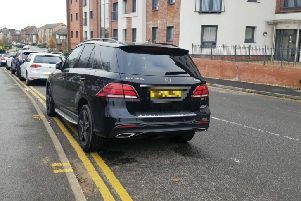 We the residents from Hawksbill way are daily subjected to lot of stress because of uncontrolled parking in these areas.